Our Carnival Open House is coming up, and trust us, you do not want to miss it! Join us on Friday 8/26 from 4-6PM for some serious fun! The day will include a fun bus, a petting zoo, pony rides, face-painting, a bouncy house, cupcake decorating, kid’s activity booths, fresh food, and more! Join Us – Get to Know Us – Have Fun! Join us for a celebration! On Friday, August 26th from 4-6, we will be hosting an Open House and Carnival at our Huntington location. We invite you and your children to come meet us, tour our facility, and, most of all, have fun! There will be a fun bus, a petting zoo, pony rides, face painting, a bouncy house, cupcake decorating, kid’s activity booths, fresh food, and more! You’ll get a chance to meet the staff and families that have kids enrolled currently and ask them about Rainbow Chimes. 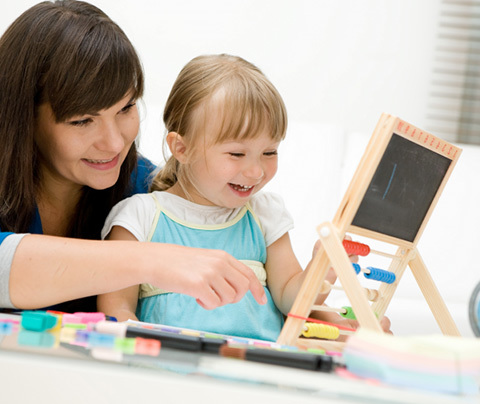 Rainbow Chimes is an award-winning early childhood education and care center. We serve the communities of Long Island in and around Huntington. We serve individual families, and act as a backup and emergency care facility for certain a number of companies in the area. 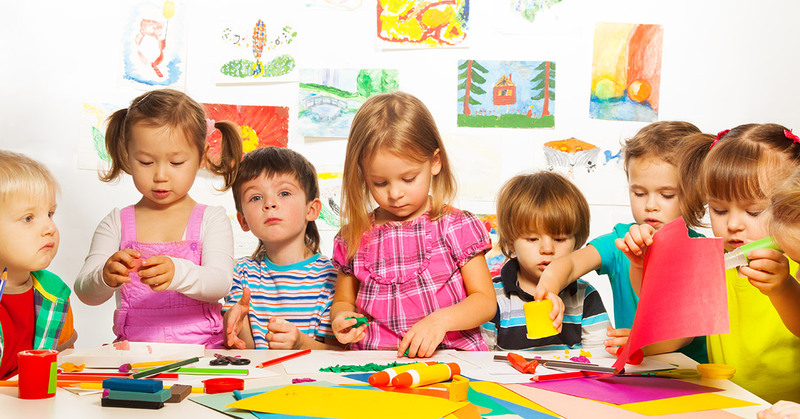 We provide high-quality, nurturing, education-centered child care. If you are looking for a daycare that is more than a warehouse for children while you work, then you might be looking for Rainbow Chimes! We offer full-day care for babies from eight weeks to kindergarten age, and before and after care for children up to the age of 10. Rainbow Chimes uses the High Scope Curriculum. This time-tested and research-based curriculum has interactive learning as its basis. 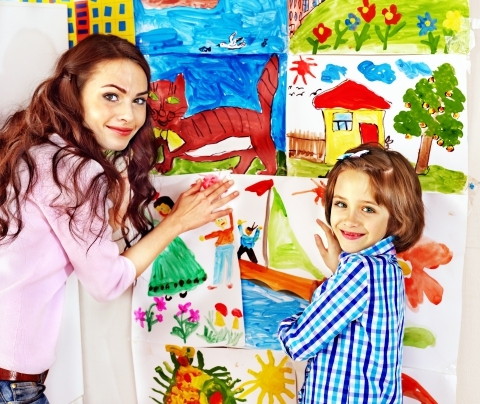 Interactive learning is when children play a role in the direction of the learning, learn to ask questions and investigate to find an answer, and use all their senses to learn. We care for infants, toddlers, and preschoolers. We also offer pre-K and all day kindergarten. We hope to see you at the open house!